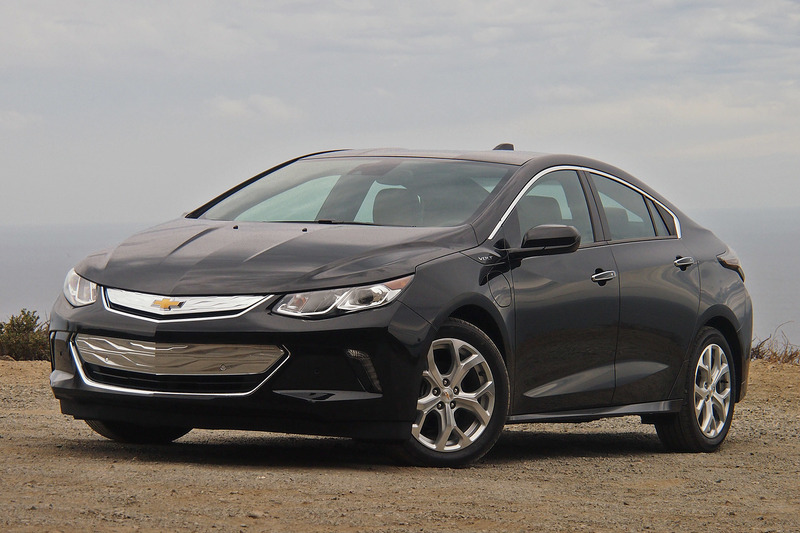 And The Green Car Of The Year Goes To… 2016 CHEVROLET VOLT! The award ceremony at the LA Auto Show was absolutely great! Good “old” Jay Leno with his great sense of humor opened the ceremony by saying that he did not expect for German diesels to win. 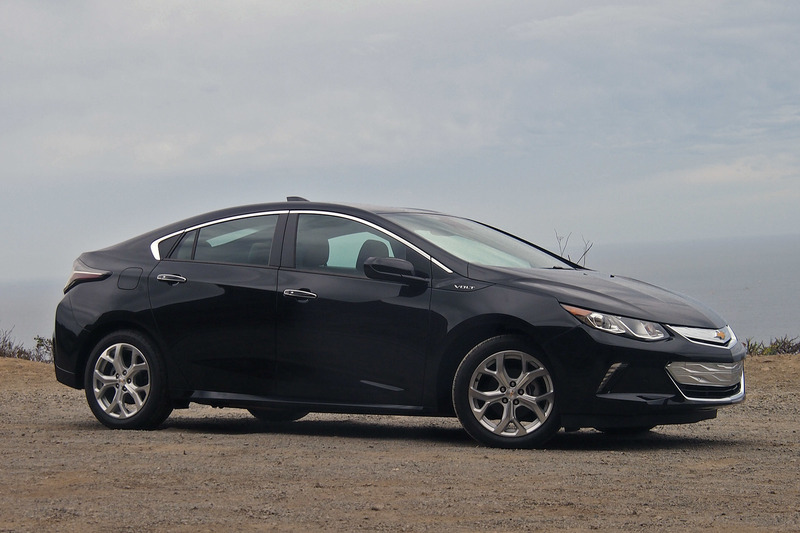 Of course, there were no diesels in the finalist`s round. 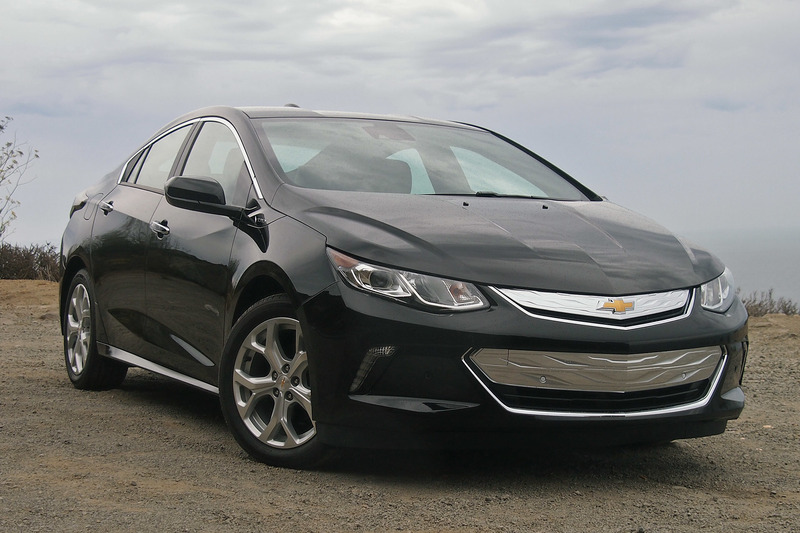 The winner, however, was 2016 CHEVROLET VOLT! 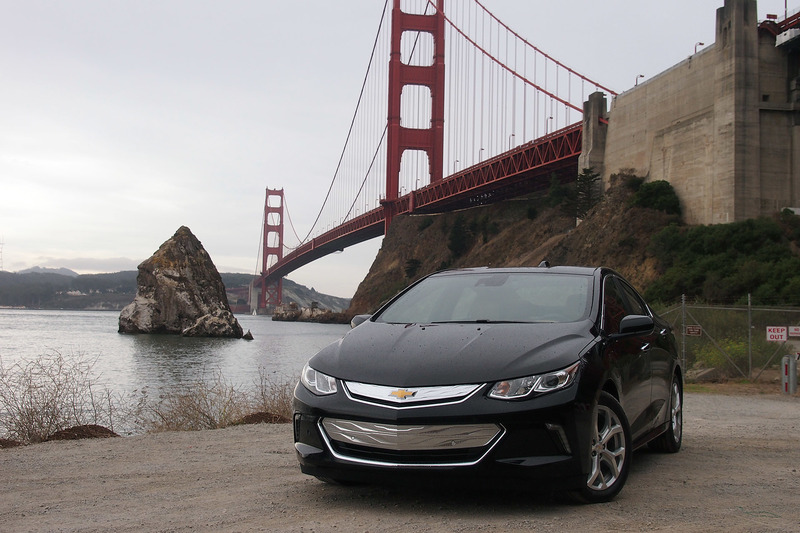 Chevy Volt with plug in hybrid and 53 mile range including 106 MPG! 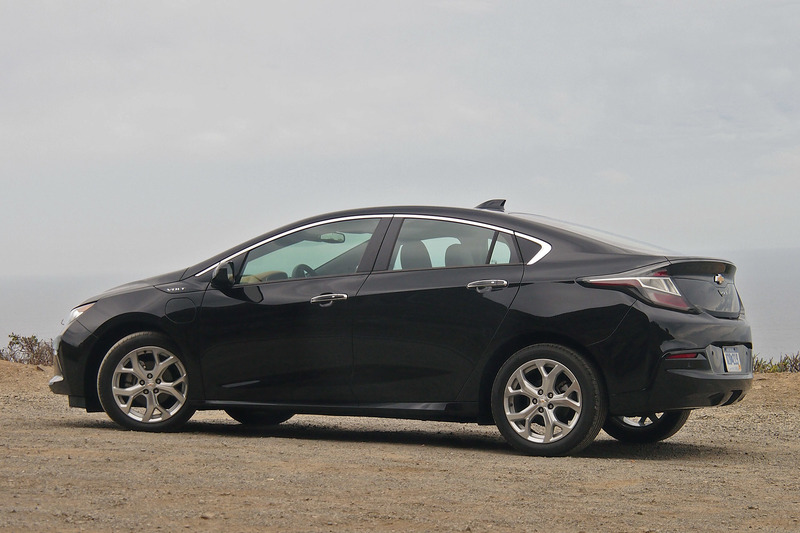 This is the second Chevy Volt generation as the first one won the exact award five years ago! 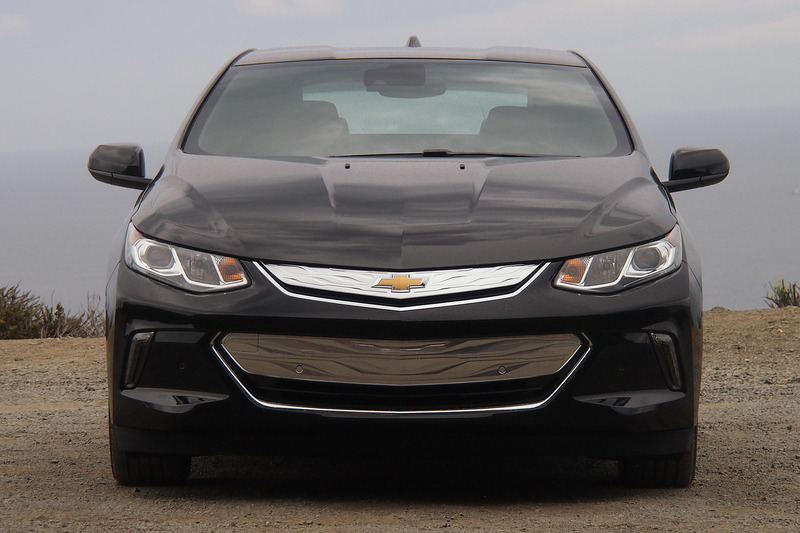 Congratulations to Chevy and may they don`t stop here! 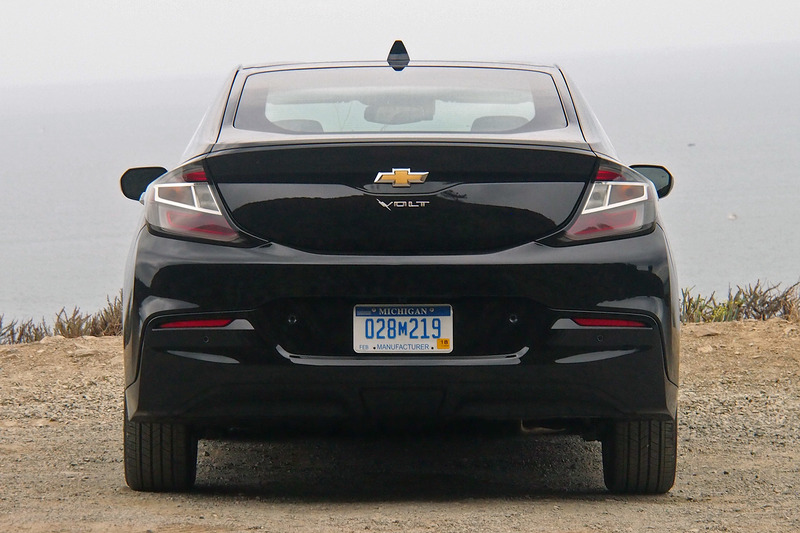 Finally, take a look at this Chevy Volt review!